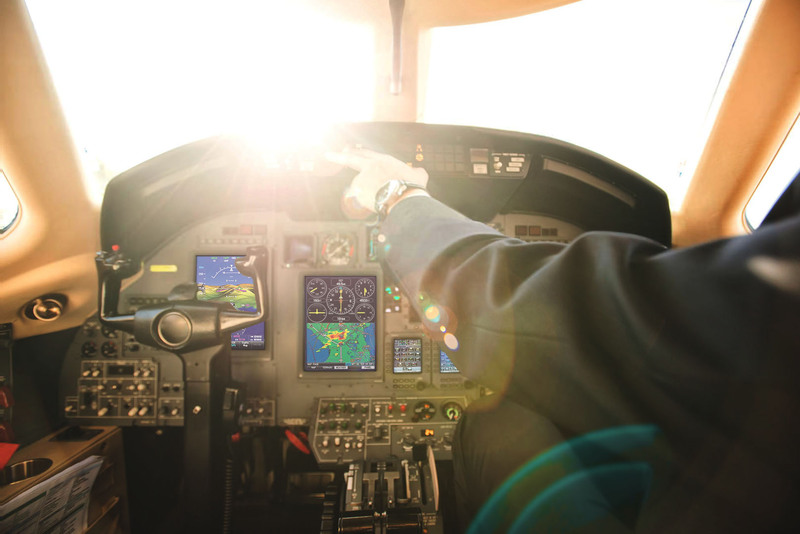 When your avionics equipment is up and running, your plane is too. 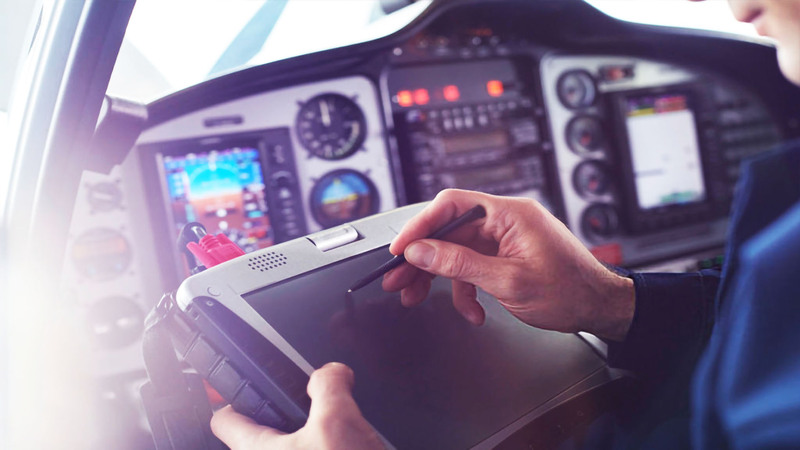 So we’re proud to offer you a comprehensive selection of the most state-of-the-art avionics installation services and upgrades. 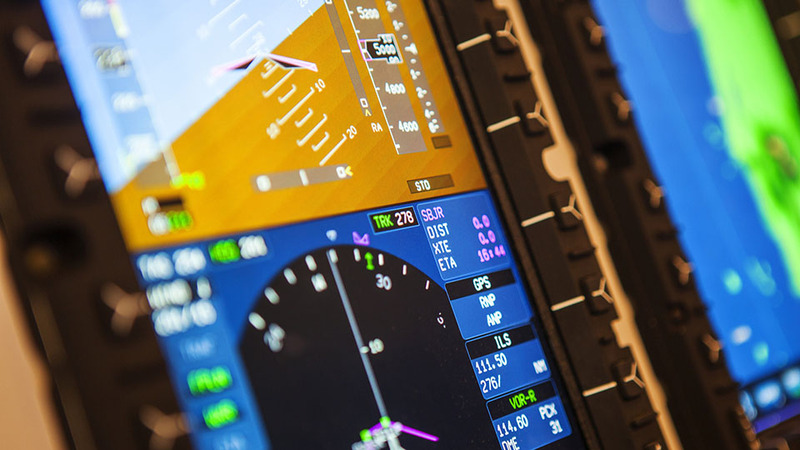 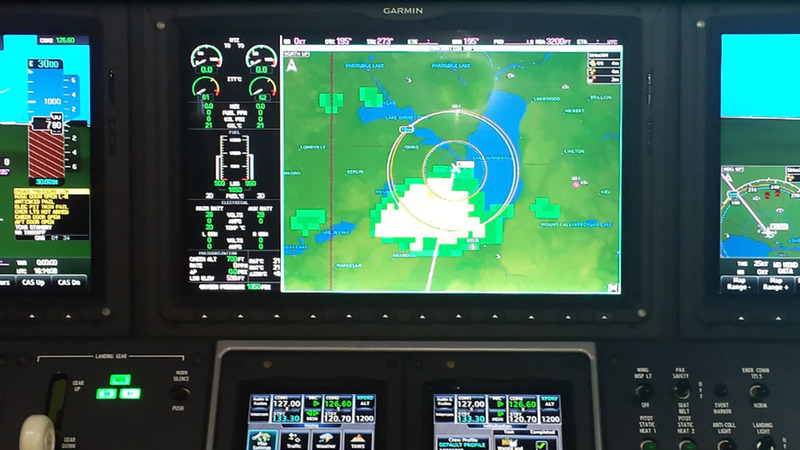 We provide a comprehensive selection of avionics upgrades – from the latest technology for monitoring your systems and engine, to integrated weather radar, traffic alerting and synthetic vision, all from the most trusted manufacturers. 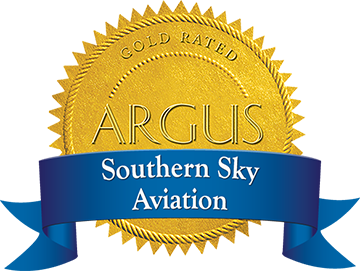 Experience excellence in aviation installation and upgrades at Southern Sky Aviation and see where we can take you.